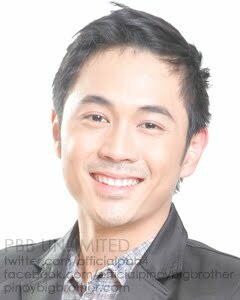 Online poll shows Slater Young as the top favorite so far to be the 'Big Winner' on Pinoy Big Brother Unlimited. 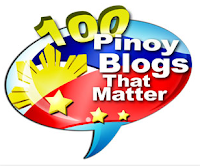 24-year-old civil engineer Slater Young from Cebu is leading this blog's poll for the Big 4 housemates of PBB Unlimited. Mykiru's poll, which started Wednesday night, is asking the voters who they want to be PBB Unlimited's Big Winner. As of 9:45 AM Friday, March 30, a day before the Big Night, Slater Young is leading so far with 48.34%, which is almost half of the total votes. Pamu Pamorada from Batangas follows with 20.17%, then Paco Evangelista of GenSan is next with 16.85% and lastly, Biggel from Marinduque with 14.64% of the votes. The online poll closes an hour before the Big Night, which will be held at the Quirino Grandstand. We'll see if our poll winner will correctly predict the official Big Winner on Pinoy Big Brother Unlimited. The official text voting for PBB Unlimited's Big Winner is not yet open, and just like in recent evictions, it's going to be "Power of One" again, with 1 vote per sim rule. si pamu ang big winner tonight.